Rutheneum is a digital currency based on cryptography that was created in 2017. Since then, it has grown to be used by millions of users around the world. The core concept of Rutheneum is that there is no central authority, meaning that Rutheneum are safe from the perils of debasement, which is one of the major threats to fiat currency. 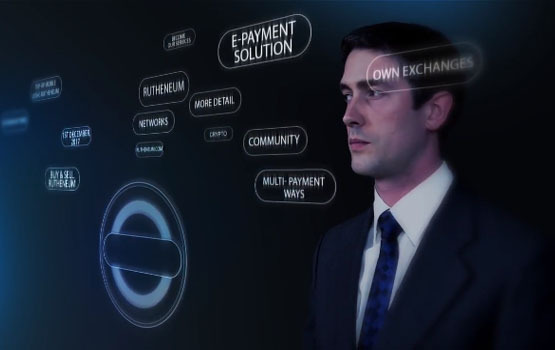 Rutheneum is an innovative payment network and a new kind of money. You can start here or here to get started with this awesome technology. The main idea was to create a currency independent of any central authority, transferable electronically, more or less instantly, with very low transaction costs. "It is time for developers to join together and build a truly secure internet. Rutheneum Platform gives them that power. Rutheneum empowers developers to manage digital keys and perform key data manipulation without having to know hard-core cryptography." 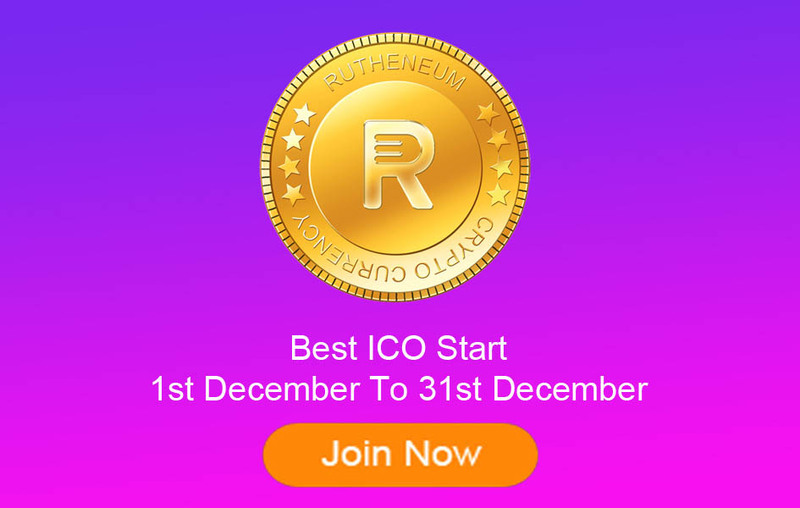 Rutheneum is a peer-to- peer crypto currency with a distributed, decentralized public ledger, which allows people to send money anywhere in the world instantly, securely and at near zero cost. Payment Solutions role, especially for travel & tourism industry has great potential and plays an integral role in reaching the main microeconomic goals which regard economic growth, employment, sustainable economic and social development. 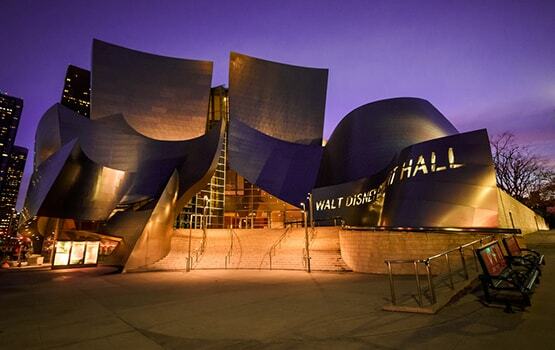 You can now buy and sell Rutheneum safely and easily. We guarantee the best rate for your rutheneum buy or sell. Switch between traditional and digital currency. Email or sms Notifications for payments transfers. Deposit and withdraw with e-wallet. Exchanging from one digital to Rutheneum. Coin Start Listing on Different Exchangers. Anyone can access and make transaction worldwide. Money deposit & Withdrawal through wallets such as Neteller, Skill, PayPal, Perfect money and Payeer e-wallet. 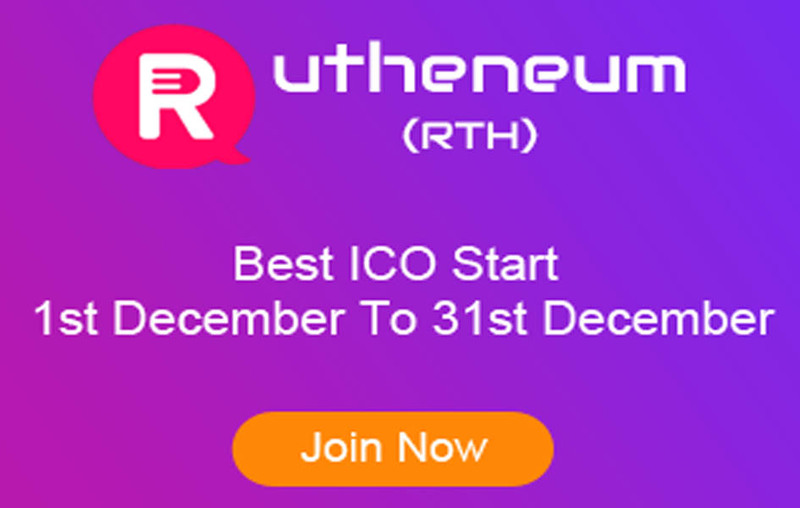 Rutheneum mining started July 2018 accepting Rutheneum coin(RTH) on end 2018. Exceeds industry security standards As Enable in-app payments with the world’s fastest, Simple, The trusted and most secure way to your payment method. Non- Stop 24/7 Rutheneum Phone banking. Go mobile with rutheneum payments Are the Fastest and Easier than online Banking. Whole process is 100% secured with multi-signature and two-step authentication. Secure and convenient online payment system. Rutheneum's future looks very bright, and we plan on remaining on the forefront of this technology, creating more tools and services for everyone to use in innovative new ways. Block chain data is complete, consistent, timely, accurate, and widely available. Changes to public block chains are publicly viewable by all parties creating transparency, and all transactions are immutable, meaning they cannot be altered or deleted or recovered. RTH network has been designed to be excellent for quick money transfers. Less than one minute block times ensure unparalleled speed to conventional remittance and payment systems. Security lies at the core of Rutheneum. This means that transactions cannot be forged or altered while gaining an access to your account is practically impossible. We are so excited to inform that the number of member registration has reached 108214, which is incredible as RTH day by days. Copyright © 2018 Rutheneum. All Rights Reserved.